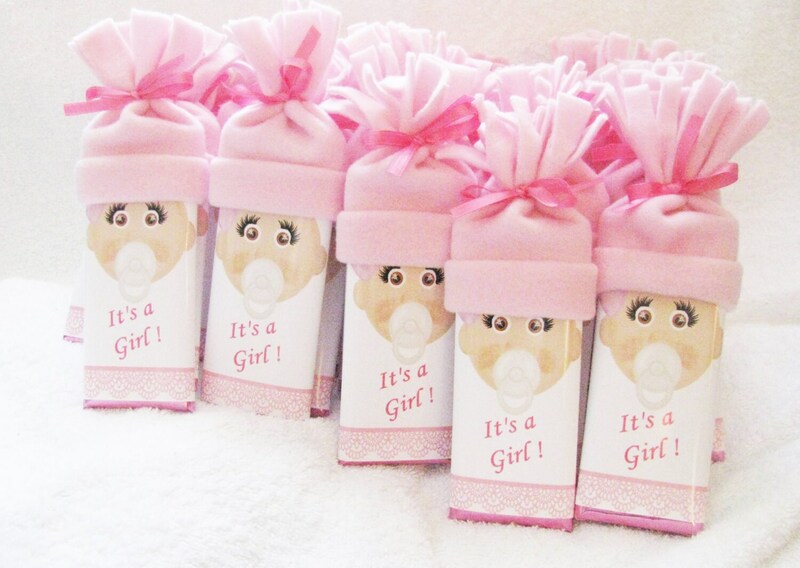 Baby showers are so much fun and these baby shower favors are sure to leave your guests talking!! These baby bars are Hershey bars jazzed up to look like a baby. 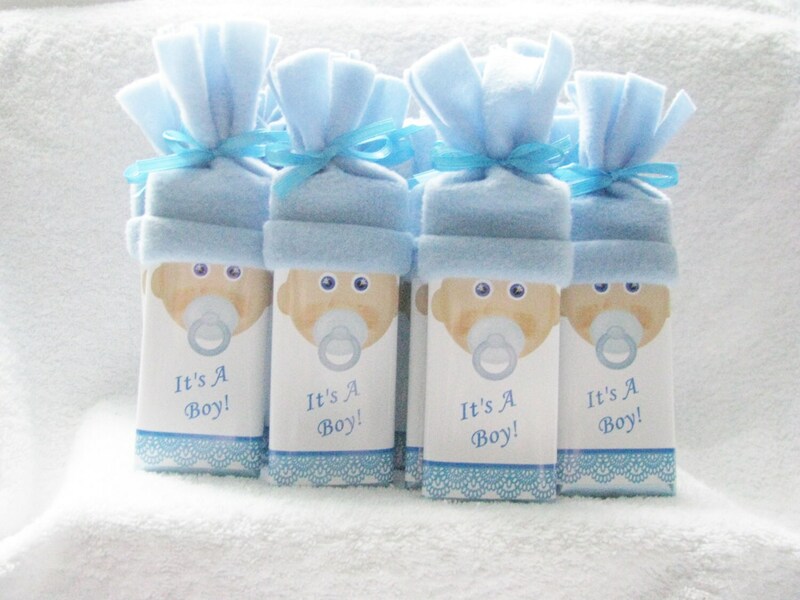 We can add the baby's name, date of birth, or any information. 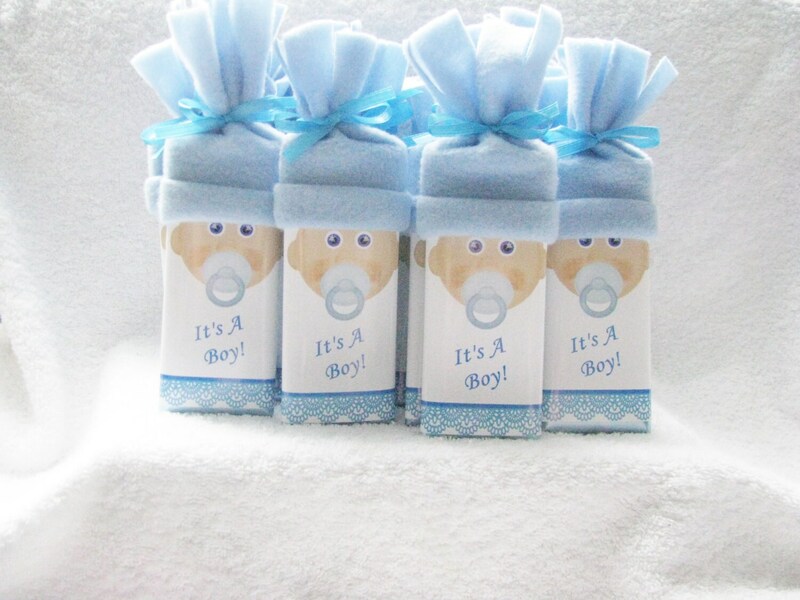 If its a baby shower, we have a little poem to put on the back. Each bar is: $4.25 PLEASE convo me to set up a custom listing (the shipping will be too high if you add each one to your cart and I have not figured out a way to fix this at this time). I will set up your listing within no more than 24 hours.